The Nikon Coolpix P310 manual or user guide is available now. The manual support in english language (16.2 MB). 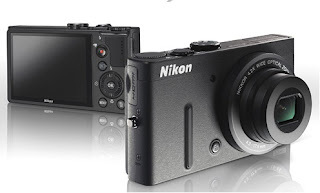 The camera is powered by 16.1 million effective pixels, 1/2.3-in, it has 3.0-inches wide viewing angle TFT LCD, available 90 MB internal memory and support SD/SDHC/SDXC memory cards. The Nikon Coolpix P310 user manual provides detail reference information and learn for example about camera part overview with menu and key functions, learn camera basic operations, tutorial shooting and playback, recording guide, camera setting and setup, specification also problem solving or troubleshooting guide if any problem with the Nikon Coolpix P310 digital camera.